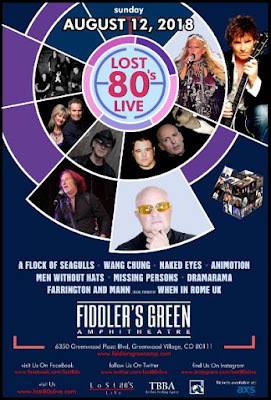 We're not sure that saying any of these artists were ever "lost" but fans of 80's music and the era of MTV will be thrilled to know that a large group of artists from that era are hitting the road this summer for the Lost 80's Live Tour. Each show will include six to ten of the artists listed above. The lineups for each show can be found at the tour's site. Watch for additional dates and lineups.